The right spices make a bland dish into the talk of the party! With spices, you can create world-class flavor on any size budget. 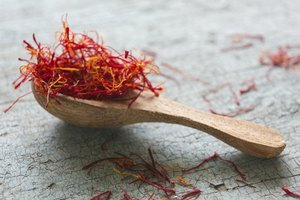 Spices come from all different parts of the world and in all different colors, mainly from dried seeds, fruits, roots, and barks. 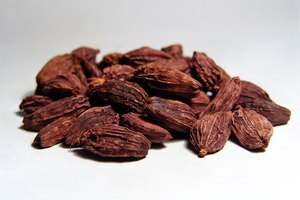 They have been cultivated since the beginning of time and many are also used for their medicinal properties as well and their flavor. 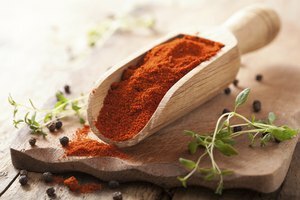 White spices have been particularly important in the history of spices and in contrast to their innocent appearance, can also add a lot of punch to your favorite dishes. Horseradish is more aromatic than onions and definitely more potent on the tongue. Approximately 24 million pounds of horseradish root are ground each year in the United States to produce around six million gallons of prepared horseradish. Horseradish is unmistakable with its powerful aroma and strong, spicy flavor. Medieval sailors used this root to prevent scurvy due to its high Vitamin C content and the English and Germans have used horseradish in ales and in the preparation of meat dishes since the 1600s. In fact, people in Britain relied heavily upon horseradish to aid in the digestion of meat. Horseradish root is also one of the five bitter herbs eaten by Jewish people at Passover. White peppercorns are fully-ripened, but dried, piper nigrum berries that have had their red outer skin removed. Gourmet cooks and chefs often add white pepper to white sauces and other lightly colored dishes because of its color and more delicate peppery flavor. 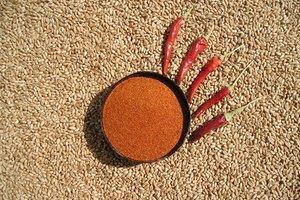 In the past, white, black and red pepper were used as currency; for taxes, rent, dowries, even ransom. When Rome was besieged by Alaric the Goth, he demanded gold, silver and pepper as ransom. Gold and silver were easy to come by in Rome, but pepper, not so much. The quest for white pepper is a main contributor in the history of the spice trade. 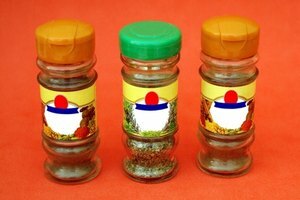 The world's most popular seasoning? You guessed it--salt. It is a mainstay on kitchen tables, as well as a main ingredient in almost every dish, from sweets to savories. Salt can enhance other flavors, season by itself and provide a necessary nutrient. Salt (sodium chloride) is actually a mineral and the only mineral to be used as a food seasoning. Sea salt is harvested directly from the ocean but it can also be mined from land. Since seawater contains iron, magnesium, calcium, potassium, manganese, zinc, and iodine, natural sea salt also contains these trace minerals. 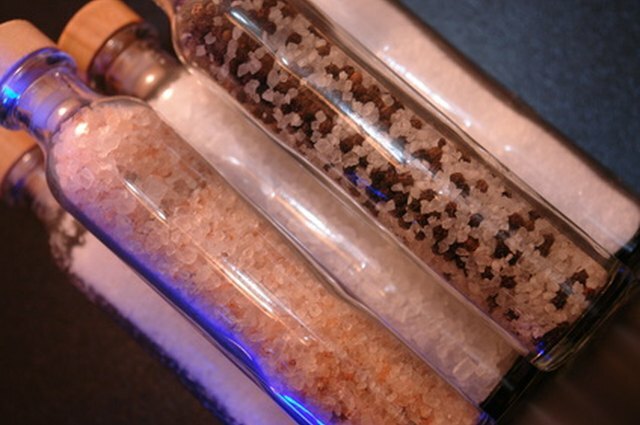 Sea salt is also thought to be more flavorful than table salt, as table salt has had these minerals removed. The word "salary" is actually derived from the Latin for salt (sal) and the Romans even received salaries in salt. Early European explorers traded salt with Africans in exchange for gold and in 1930, Mohandas Gandhi led thousands of Indians to the sea, to collect their own salt, during an event known as Salt Satyagraha, in opposition to the British government's imposed salt tax. Depending on the variety, ginger can range in color from white to pink. Ginger is currently found in cuisines around the world and is valued for its spicy-sweet aroma and flavor, which complements both sweet (think ginger snaps) and savory (think stir fry) dishes. Ginger can be purchased as a whole root, cut and sifted, powdered, pickled and crystallized. Ancient medical records from China and India indicate that ginger was eaten for healthy digestion and used in teas, baths and chest compresses. Ginger didn’t become popular in baking until the Romans introduced it in Northern Europe, where it was subsequently used in cakes, biscuits and other sweet dishes. And don’t forget ginger ale!